Dinah established Silin in 2013 after over twenty years working as a TV producer at the BBC. Dinah is a winner of the Gwyn Alf Williams prize, one of BAFTA Cymru’s special awards. She also won the award for Best Current Affairs Programme at the Celtic Film & TV Festival. 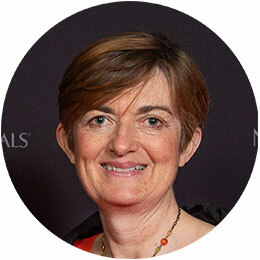 She has devised and produced complex historical documentary series for TV and a 19-part series for BBC Radio Cymru about Wales and the First World War. Her rich body of work has ranged across history, literature, politics, current affairs and human interest documentaries. She studied English at Oxford. 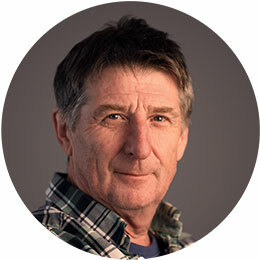 Will is a former BBC staff producer/director who, since becoming an independent producer, has made dozens of fascinating documentaries for a range of broadcasters, including BBC Wales, Discovery USA, S4C and ITV Wales. He is an experienced script editor and has written over half-a-dozen radio plays and numerous sketches for television. His Strangely Scientific series won several awards at The New York Television Festival and at the BMA Film Competition. A TV review of Beti and David: Lost for Words (BBC One Network & BBC Wales) sums up the way Will discovers universal truths in the everyday: ‘…Beautifully filmed by director Will Davies, it illustrated the consoling Larkinesque idea embodied in David’s enduring kisses and cheerful smiles: when everything else has evanesced, all that remains of us is love.’ Jasper Rees in ‘The Daily Telegraph’. 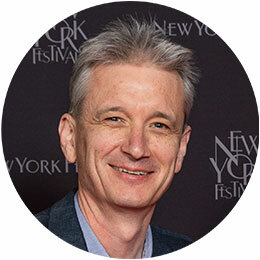 Greg is an award-winning writer, investigative journalist and television producer who has made current affairs, crime, history, and observational documentary programmes. The winner of best programme awards from BAFTA Cymru and the Guild of Health Writers, he recently won a Bronze Award from the New York Festivals World’s Best Radio Programmes for Aberfan: A Survivor’s Journey. He is the author of a number of books, including the award-winning boxing biography I Fought Them All. Shadow Warriors, the true story of WW2’s most daring female spies, has received many enthusiastic reviews, and been translated into a number of languages. His latest book, Defying Hitler, is due to be published in 2019 by Penguin Random House.